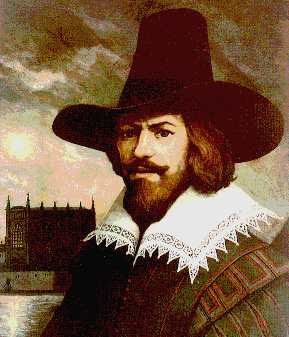 Today is Guy Fawkes Day or Bonfire Night. I do love a holiday that allows for multiple celebrating in a single day. Here's a synopsis. Guy Fawkes, a Catholic, was in charge of handling the explosives for the Gunpowder Plot of 1605, an attempt to assassinate King James I. It failed memorably. On 5 November 1605, the day the plot was discovered, Londoners were encouraged to light bonfires to celebrate the failed plot. The holiday took on a vaguely halloweenish bent as children donned Guy Fawkes masks and begged for pennies. Like everything else out there, you can read all about it if you are interested. James Sharpe wrote an informative and fun book, Remember Remember: A Cultural History of Guy Fawkes Day.